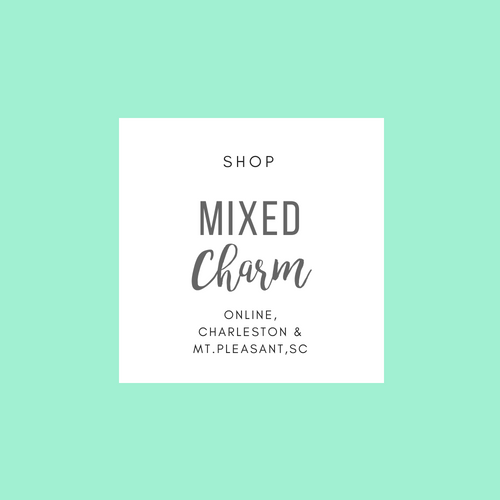 Mixed Charm specializes in creating one-of-a-kind painted pieces form your home and is a great place to shop curated and handmade home decor and accessories! To view our latest custom painted pieces, visit the ‘Shop’ section of our Facebook page to shop us online! Eclectic Finds & Antiques in West Ashley, located at 1903 Savannah Highway. 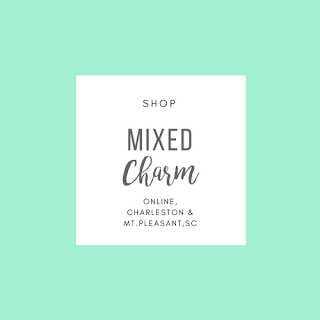 See something you like, feel free to message us on Facebook or contact us at (843) 580-8108 for more information.